« Silicone Lunch Kits that Collapses For Storage, Microwave Safe! Did you wake up this morning wondering what today was? 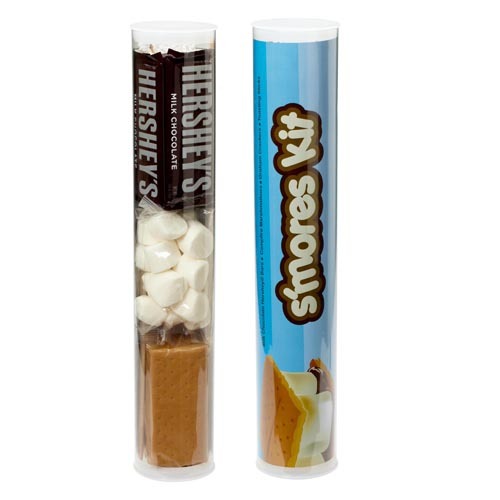 I am here to answer that question and tell you that it is National Toast Marshmallow Day. I wonder who came up with that one. Anyway, there is no better time to celebrate than Labor Day Weekend which many think of starting today. 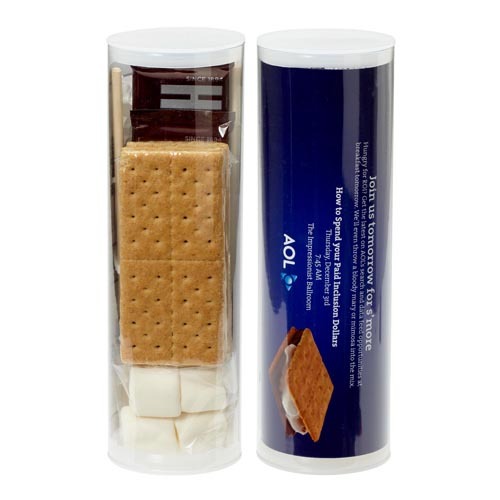 Let’s celebrate with a Smore’s Kit great for families, parties and more. Can’t wait to have mine today.